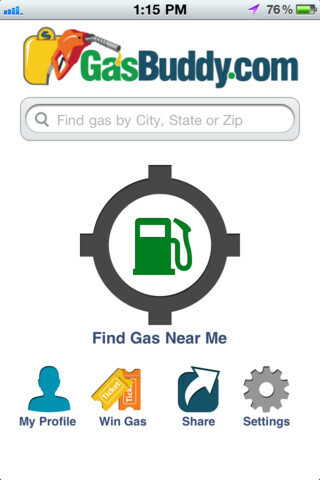 Gas Buddy: A cheapest fuel finder on your Iphone!!!! Save your money on your Iphone. 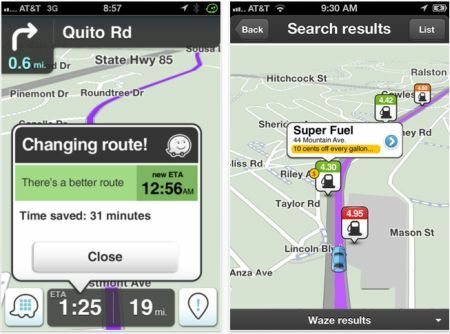 With the hiking fuel prices & gas charges Ios provides you a best way to find solution of problem.Gas Buddy an iPhone app is a best fuel finder. You will find cheapest fuel & gas with just one tab. 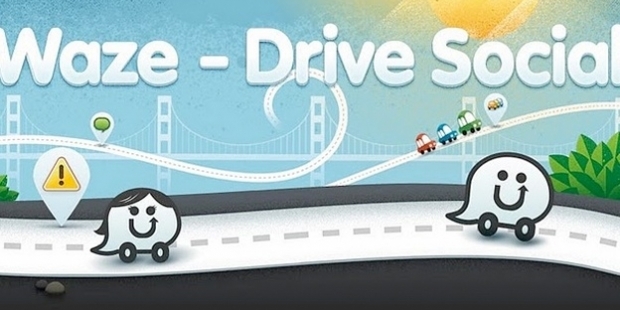 No need to waste your fuel over searching of cheapest & nearby gas stations. 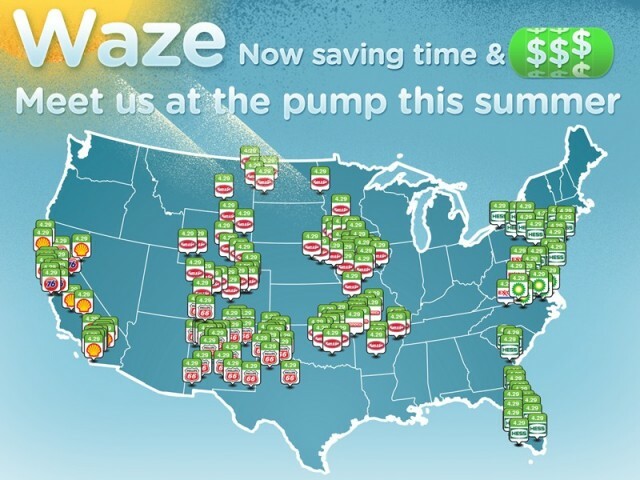 It locates nearby gas stations & see gas prices.Even you earn points for gas reports & $250 gas card every weak!!!! Encourage everyone to save gas & use gas Buddy!!!!! You can download this app for free…..
You are currently browsing the archives for the Navigation category.